Do we really believe all students can achieve to high levels of success? Are we willing to confront issues of inequity and bias? How far are we willing to go to ensure every voice is heard? In the Newhall School District, we have answers in the power of a personal story, or in this case, three stories. In the March/April 2018 issue of Leadership Magazine from the Association of California School Administrators, Jeff Pelzel and Patty Maxfield describe the importance of developing a culture of learning and collaboration across schools to address specific learning needs of students. 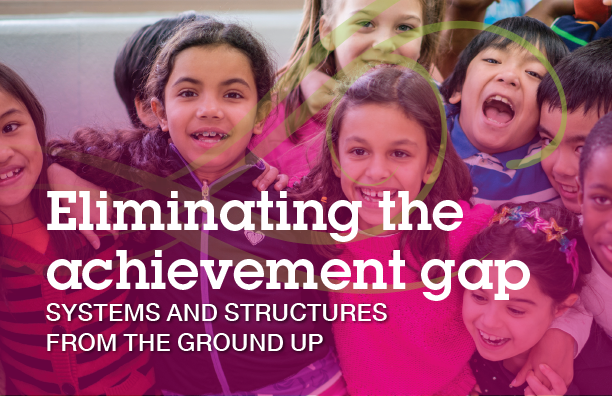 They show how to use an instructional leadership inquiry cycle and other structures to build the capacity of school leaders to target the ultimate goal of eliminating achievement gaps. Dr. Patty Maxfield supports school and district partnerships focused on building leadership capacity and instructional expertise. 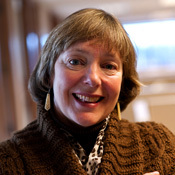 She is a strong advocate of using evaluation practices as a formative process and employing instructional practice data to inform the development and implementation of professional development. Patty has been involved with public education for more than 35 years as a teacher, teacher leader, facilitator and administrator. Her passion is continually enhancing instructional practice to develop democratic, thinking-based learning for students and teachers. Patty received her Ed.D. degree from the University of Washington's College of Education and her master’s degree in education administration from Western Washington University.